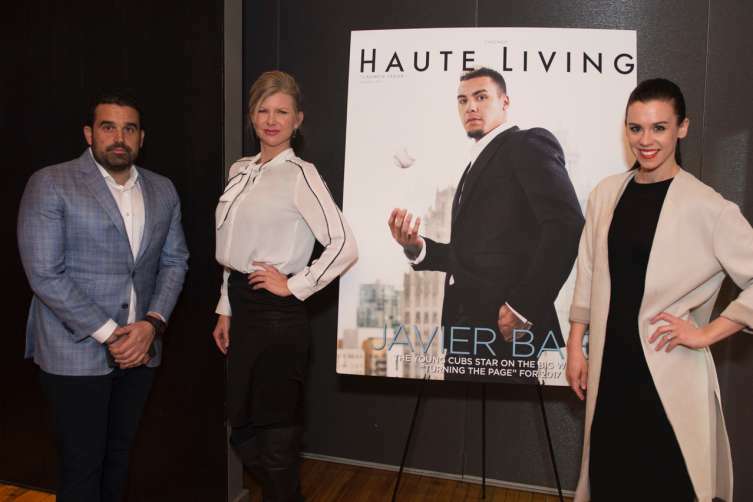 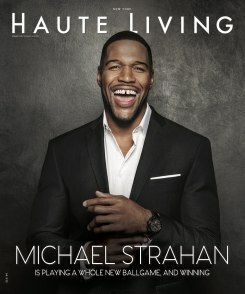 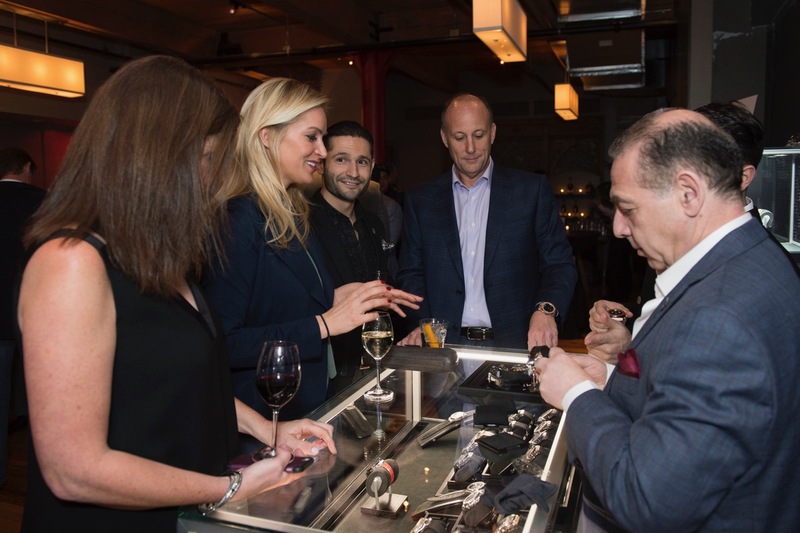 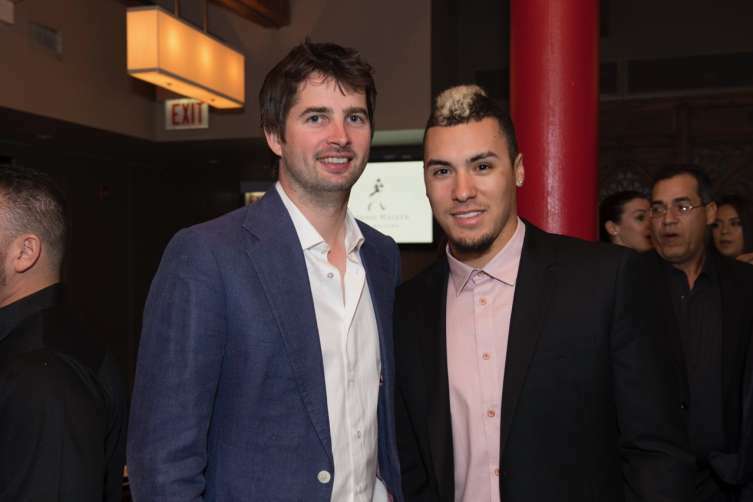 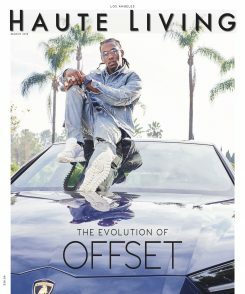 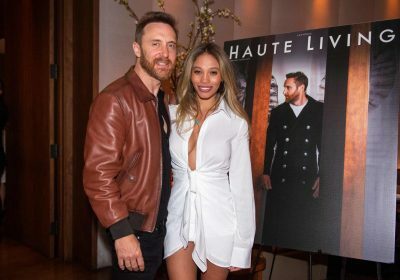 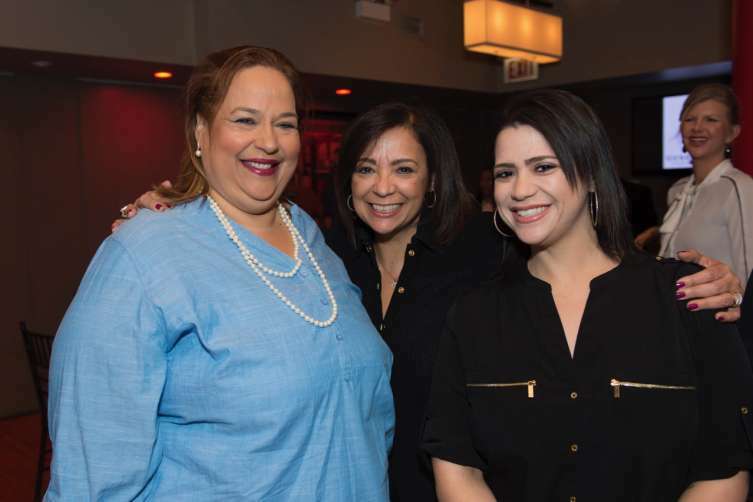 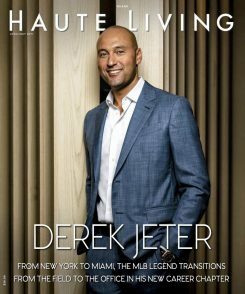 Haute Living celebrated the newly launched Chicago edition with an exclusive dinner party feting cover star Javier Baez at Sunda restaurant. 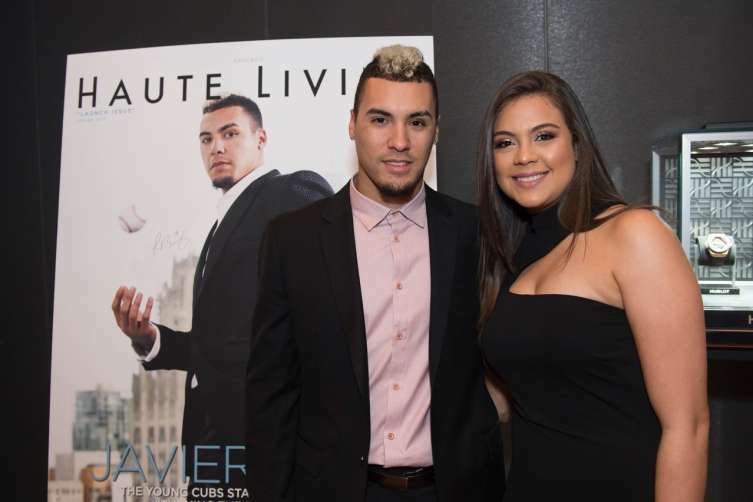 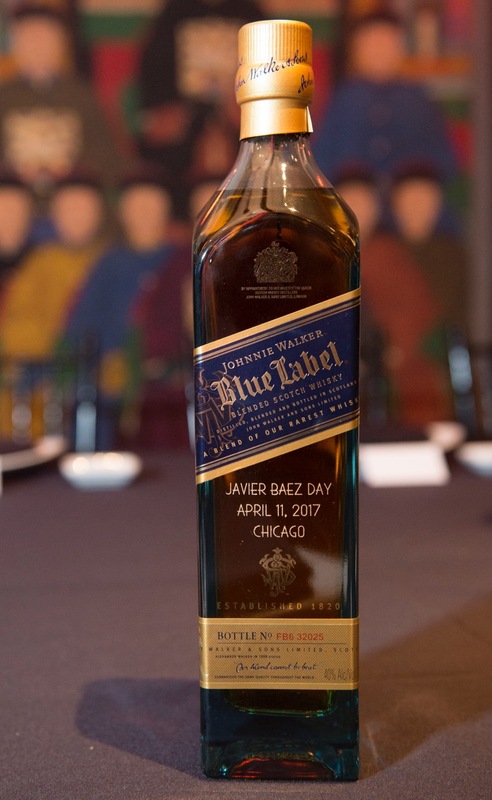 The evening took place on Javier Baez Day–a city-wide recognition of the Cubs’ infielder’s contributions to the local community–and directly following a street naming ceremony in Baez’s honor. 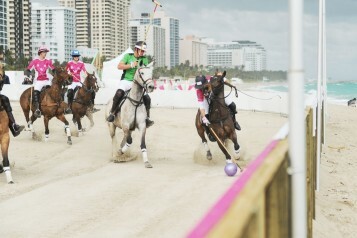 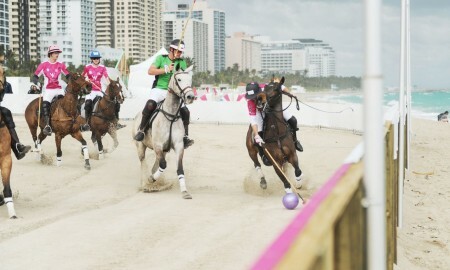 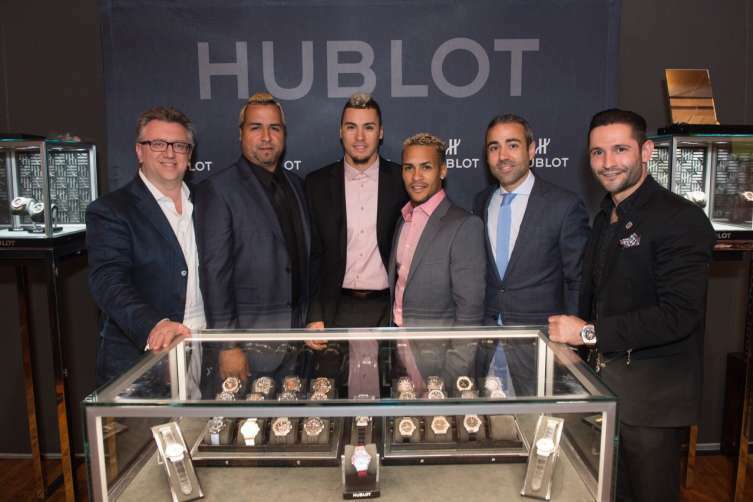 The teams from Hublot North America and Geneva Seal. 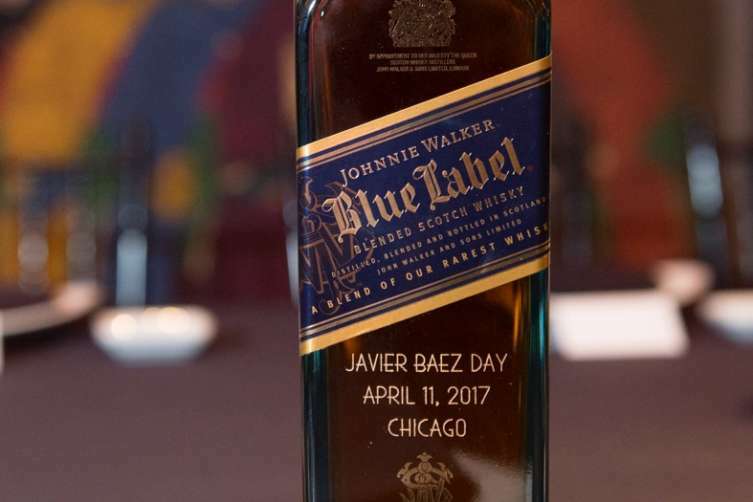 Baez signs his cover, which will be displayed in the Geneva Seal store in Chicago. 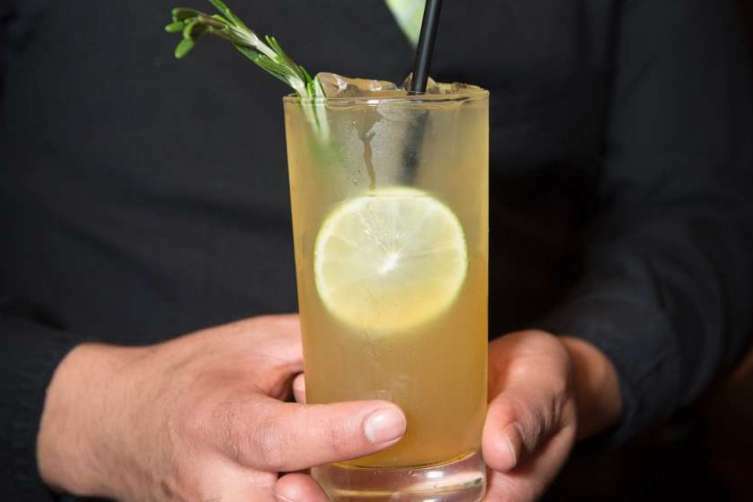 A Scottish Paloma, featuring Johnnie Walker Black, Grapefruit Juice, and Simple Syrup. 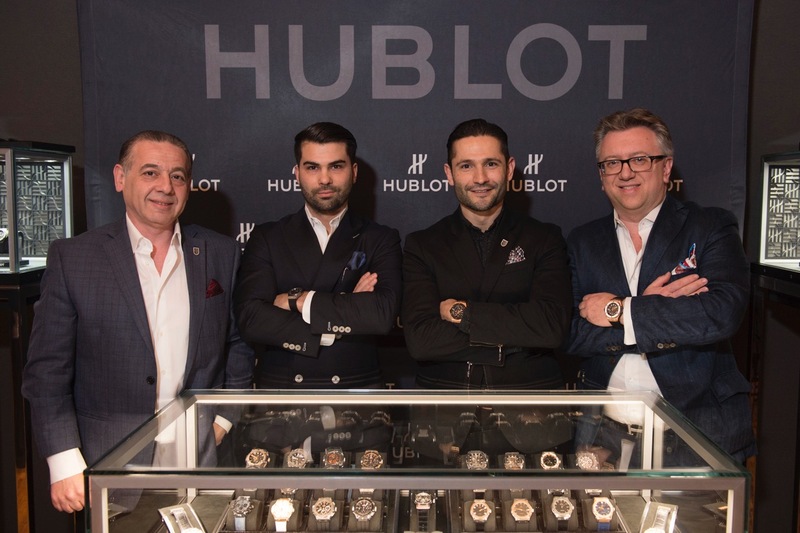 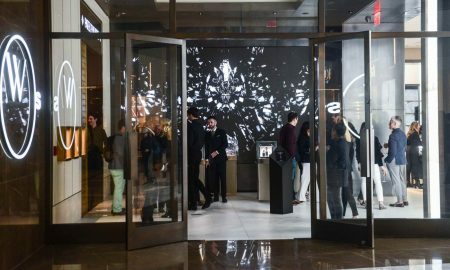 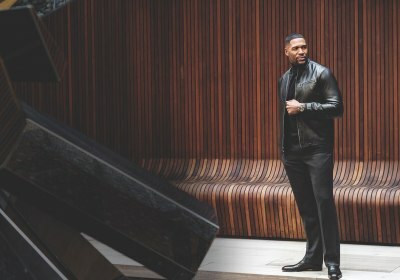 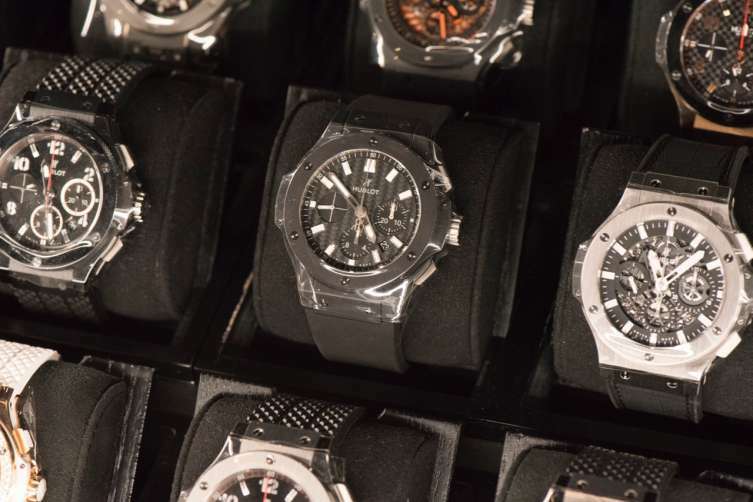 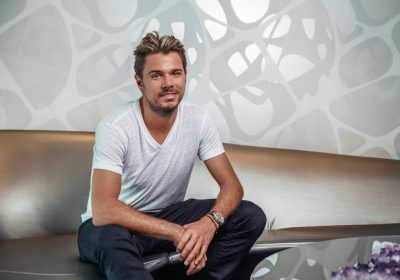 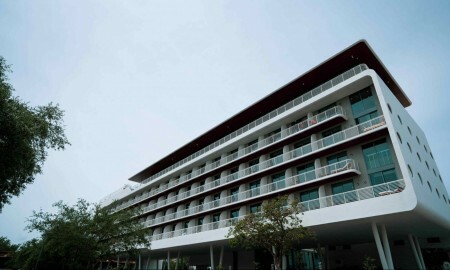 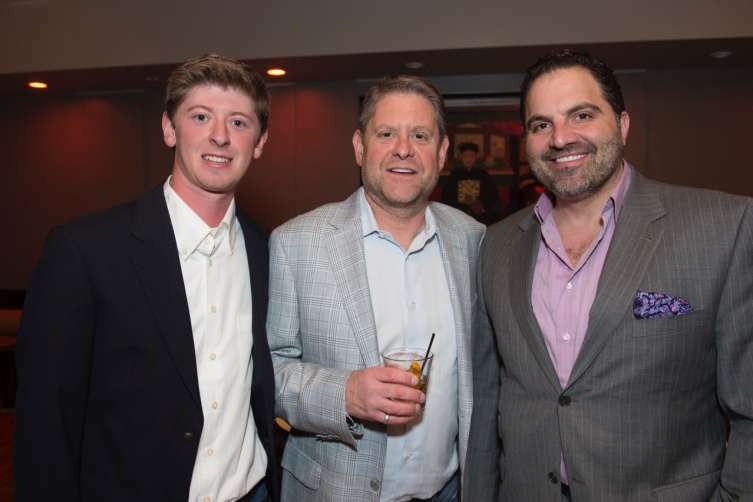 Upon arrival, guests convened in a private event space where they enjoyed cocktails by Johnnie Walker Black Label or sipped the brand’s Blue Label while browsing a selection of watches from Hublot and Geneva Seal. 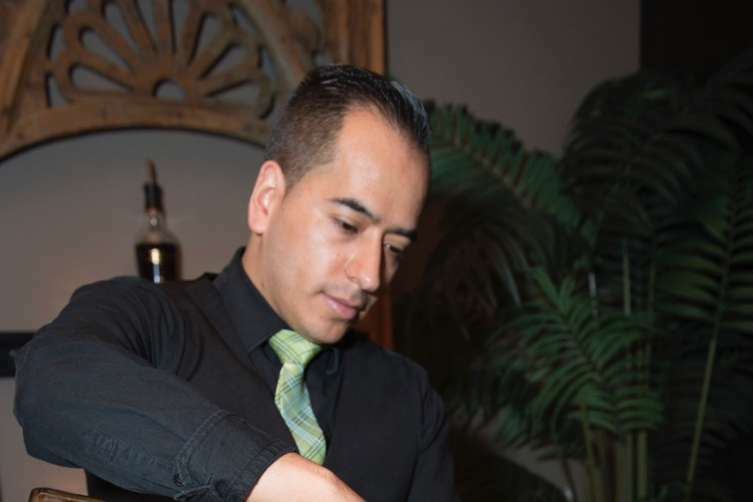 Dinner followed, featuring a selection of Sunda’s signature dishes including its Lemongrass Beef Lollipops, Lobster Wagyu Sushi Roll, Crispy Rice Spicy Tuna, and Sea Bass Sinigang. 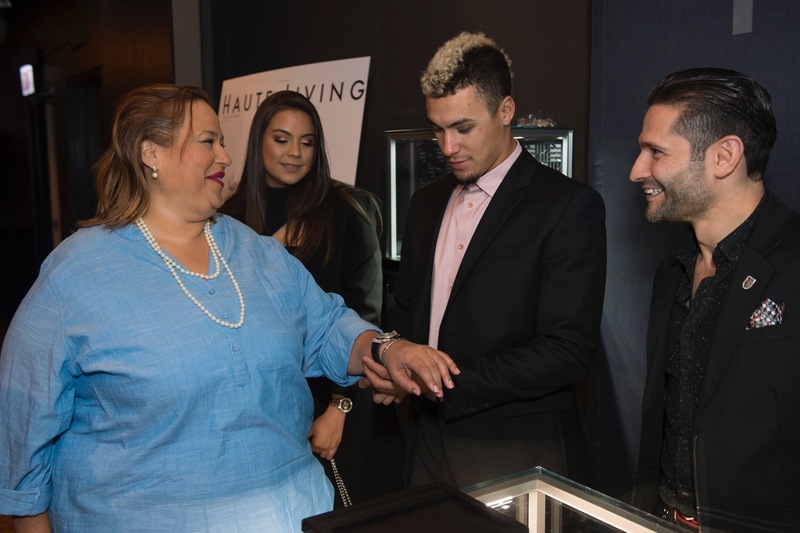 Javier Baez and his mother Nelly try on watches from Hublot. 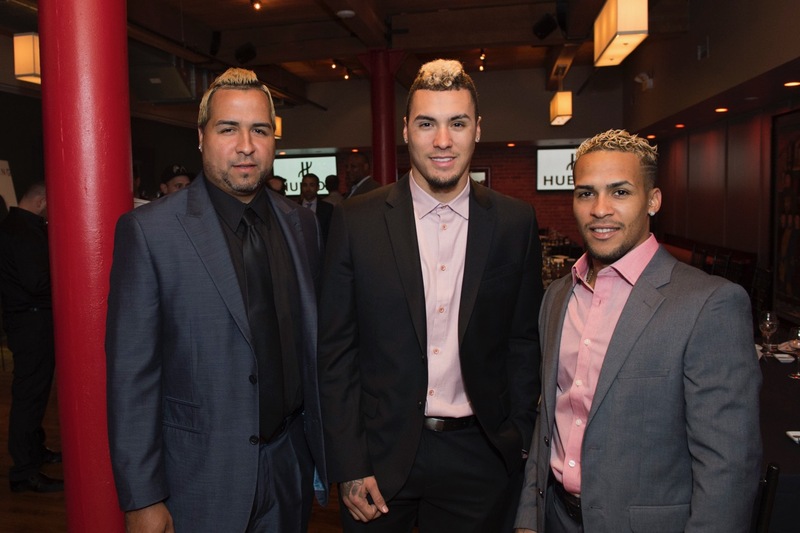 Javier Baez flanked by his two brothers Rolando and Gadiel. 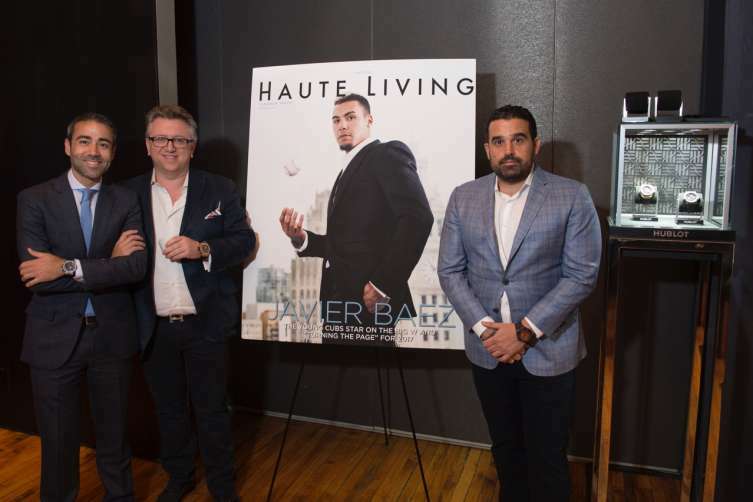 The night capped off with a toast to Baez given by Haute Living publisher Seth Semilof, Among the attendees who enjoyed the night’s festivities were Baez’s close family and longtime girlfriend, Irmarie Marquez, LA Dodgers star Andrew Toles, Senator Iris Martinez, Hublot North America president Jean Francois Sberro, and Geneva Seal’s Alex Kats.